LLV has done it again! Landry Hill was born with one purpose – to help her sister. She spent the first 18 years of her life being protected and unable to be a kid because she had to be available to donate bone marrow to her sister whenever she needs it. Wade was the first thing that Landry had that was all hers. He loved her. He married her. She was his priority. Until her sister showed up unexpectedly one day…. The bone marrow donation that put Landry over the top. The bone marrow donation that ended her marriage to the one person that was supposed to have her back in life. One more bone marrow donation to end Landry’s happiness once and for all. 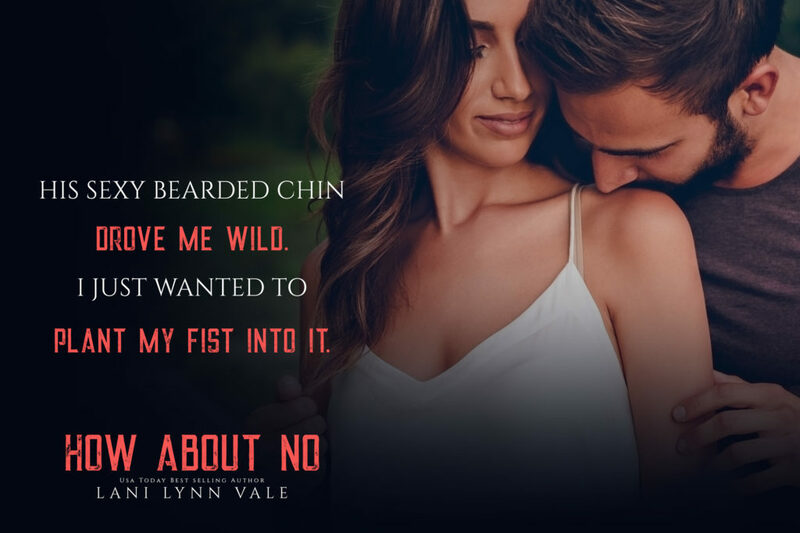 Watching Landry have another man move into the house they once shared is one of the hardest things Wade has had to deal with. He is supposed to be there. He is supposed to be helping her run the day care and the dog rescue. He’s supposed to be taking her out on the weekends and loving her until the end of time. He didn’t want this divorce but he was powerless to stop it. What happens when not everything is as it seems? When the whole truth is finally aired? When you realize that the attorney that “filed” your divorce really just took your money and ran? When your ex-husband finds out he’s still your husband and has no plans of letting that change again. This book was phenomenal!! I absolutely LOVED Wade. Landry is one B.A. woman who knows that she can take care of herself but still wants to be vulnerable when it comes to one man. Get to one clicking! 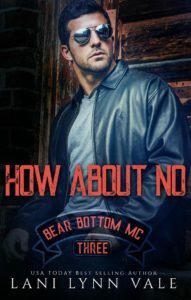 This entry was posted in Blog Tours/Promos, New Releases, Reviews and tagged Bear Bottom Guardians, Blog Tour, Lani Lynn Vale, New Release, release blitz, Review, Wade and Landry by kmarvin317. Bookmark the permalink. Love Lani and loved this book!